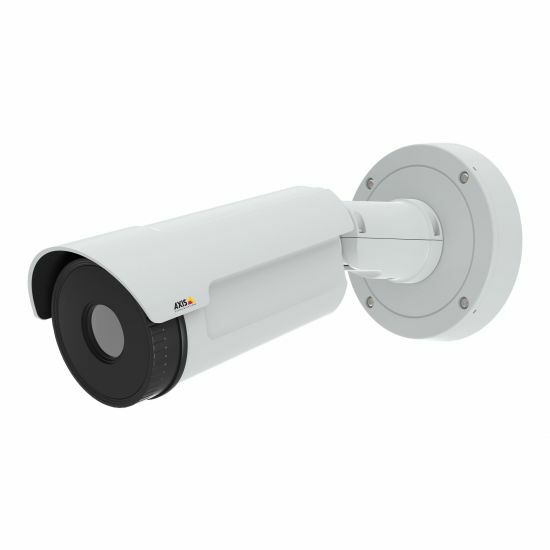 AXIS Q1942-E is an affordable outdoor, bullet style, thermal camera with a built-in window heater for harsh weather conditions. 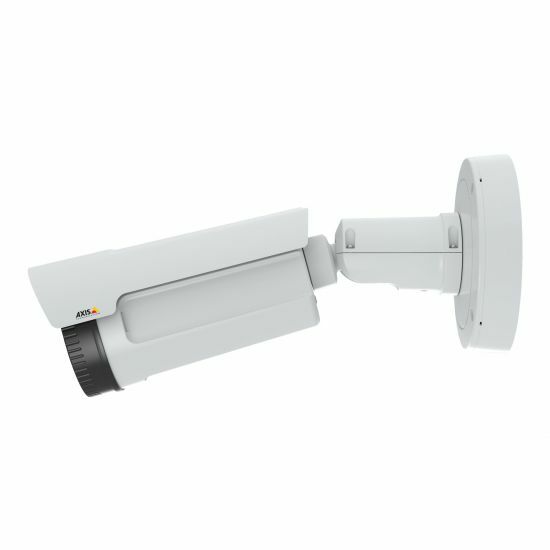 A resolution of 640x480 makes it possible to optimize detection performance to meet most requirements. 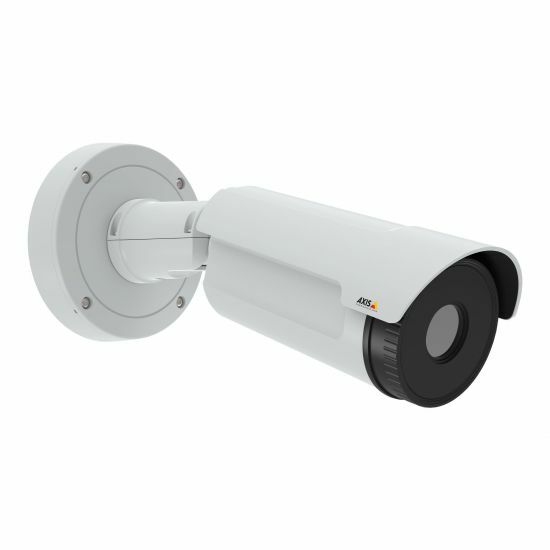 It supports Electronic Image Stabilization that keeps the video smooth during vibrations, and Axis' Zipstream that lowers bandwidth and storage requirements. 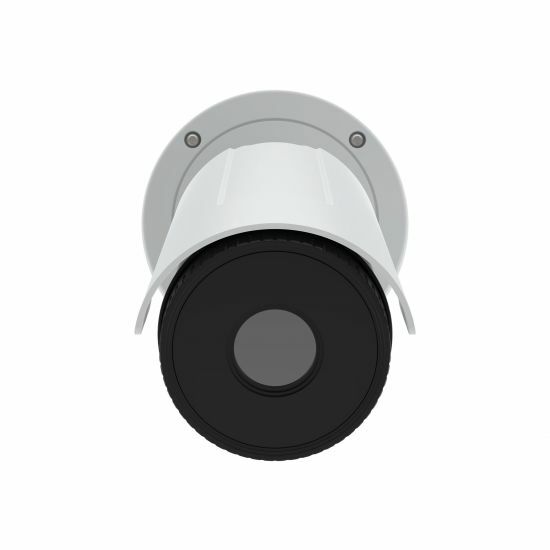 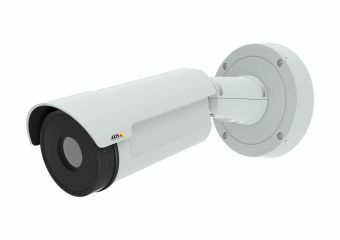 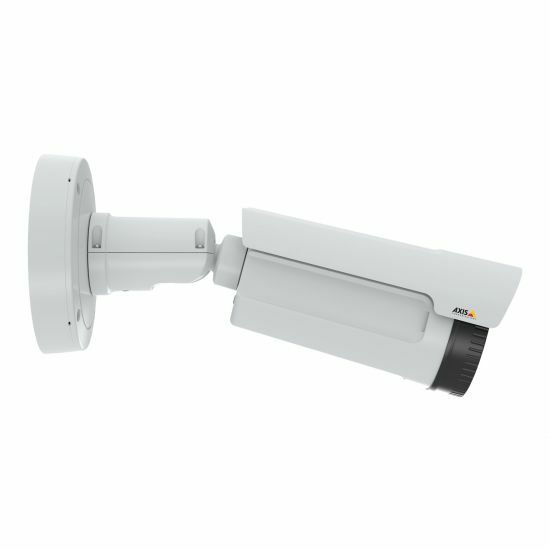 Thanks to its powerful processor, AXIS Q1942-E has high capacity for running video analytics via AXIS Camera Application Platform (ACAP) and can use a range of third party applications.